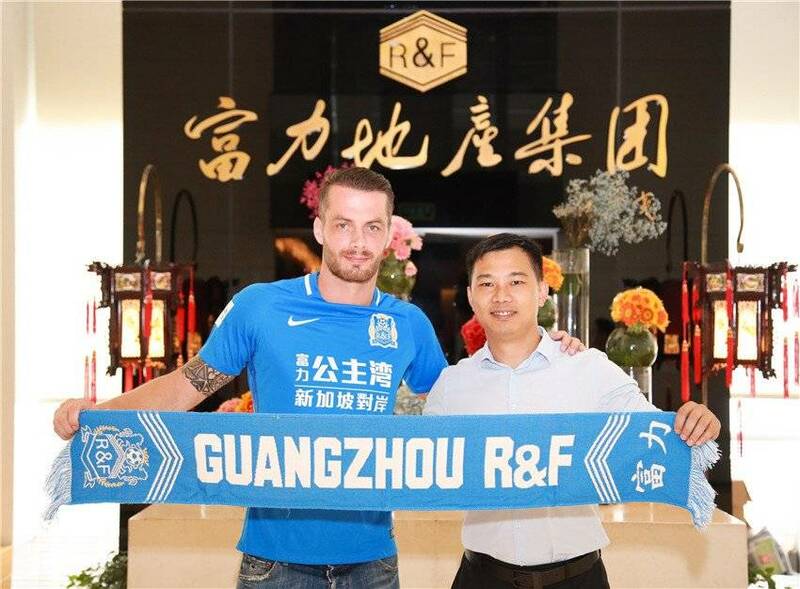 Chinese Super League club Guangzhou R&F have completed the signing of Icelandic centre-back Sölvi Ottesen, following his departure from Buriram United. During his career, Ottesen has had played for several clubs in Sweden, Denmark, Russia before making the move to Asia in 2015 and spending two seasons in China with Jiangsu Suning and Wuhan Zall. In February 2017, the 33-year-old joined Buriram United from Wuhan Zall. During his time with the Thai League T1 club, the 33-year-old centre-back made 12 league appearances, scoring one goal. However, the former Icelandic international has had his contract terminated. Ottesen has also been capped 28 times for Iceland but has not been figured in the national squad since 2014.